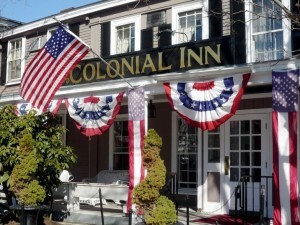 You will be hard-pressed to find another town in the country with such a storied history, a deep appreciation for the environment, and a landscape of beautiful homes as Concord, Massachusetts. 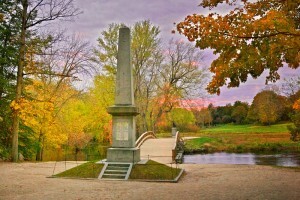 Located 19 miles west of Boston, Concord is the scene of the first battle of the American Revolution. For those seeking more modern recreation, you can head to the Hunt Recreation Center for a full gym and basketball and volleyball courts. The Beede Swim and Fitness Center offers a variety of pools for working out or simply relaxing with the family. 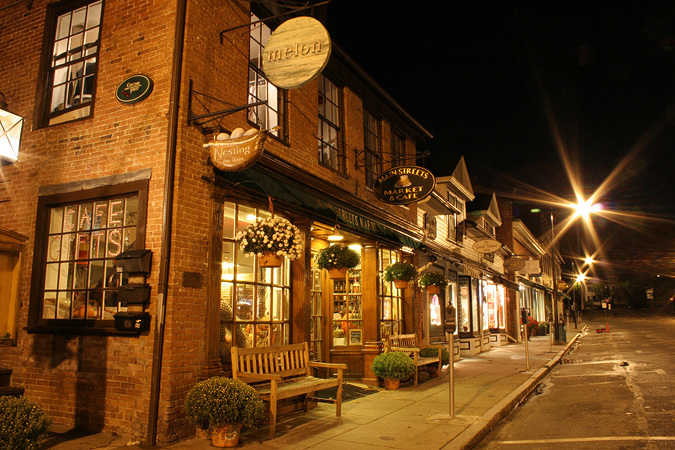 A variety of shops and galleries dot the winding streets of both Concord and West Concord centers. Sure to please window shoppers and serious shoppers alike, the cobbled streets and squares are packed with cheese and candy shops, antique, toy and clothing boutiques. Concord is served by a public preschool system, three elementary, one middle school and one regional high school shared with the neighboring town of Carlisle. There are also a number of private schools in town, including the Fenn School, Nashoba Brook, Middlesex School and Concord Academy. The average SAT score for the town’s high school students is 1856. Visit the Concord Public Schools’ website for more information or click on the links below for more about each school.